No matter how the damage occurred, if your window has a screen that is no longer easily used, you may end up keeping your window closed year-round. There is no reason to do this. With the right tools and materials, it is actually fairly easy to replace your screen. Read on to find out the basic steps. If you find that you need to replace the entire window, you can reach out to Charles Window for a free, no-obligation, in-home consultation. Take out the old screen. Take out the rubber spline. Cut your new screen to the right size but be sure to leave an extra inch on each size. Lay the screen flame down on a flat surface. Lay your new screen down on the screen frame. Take the rubber spline and wedge it into the spline channel. Use a spline tool to work around the perimeter. As you install the spline, remove any slack from the screen. Trim the screen as needed. That’s it! You’ll then be ready to install your screen and enjoy a beautiful breeze once again. If your window tracks are dirty then you will likely find it harder to raise and lower your window. As time goes on, you’ll need more and more force to use your window – which can actually damage a variety of components within the windows. When you have your screen out, you may as well get your scrub brush, an all-purpose cleaner, and get to work! 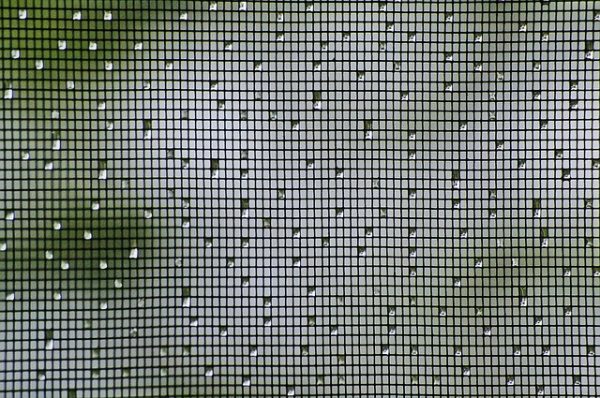 There are some situations in which a window screen has been damaged due to an animal, an accident, or another cause that is not related to the window itself. However, if you have had your windows long enough that they have simply become damaged as a result of their age, then it may be time to replace your windows. The good news is that there is an easy way to get honest advice on what your options are. Just reach out to Charles Window. Our window consultants are just that – consultants. Their jobs are not to sell windows to people who don’t need them. They offer honest advice and can come to your home for a free assessment.